John holds both CPA and CVA professional designations. 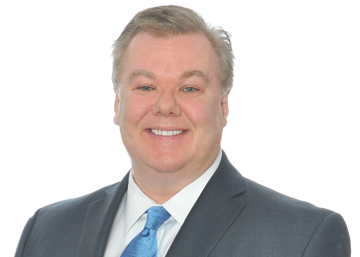 He is a member of the Massachusetts Society of Certified Public Accountants, where he is a member of the Business Valuation and Litigation Committee. He is also a member of the National Association of Certified Valuators and Analysts. John is a graduate of Babson College with both a BS and MBA.